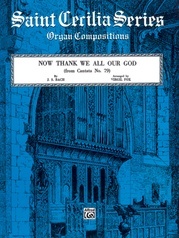 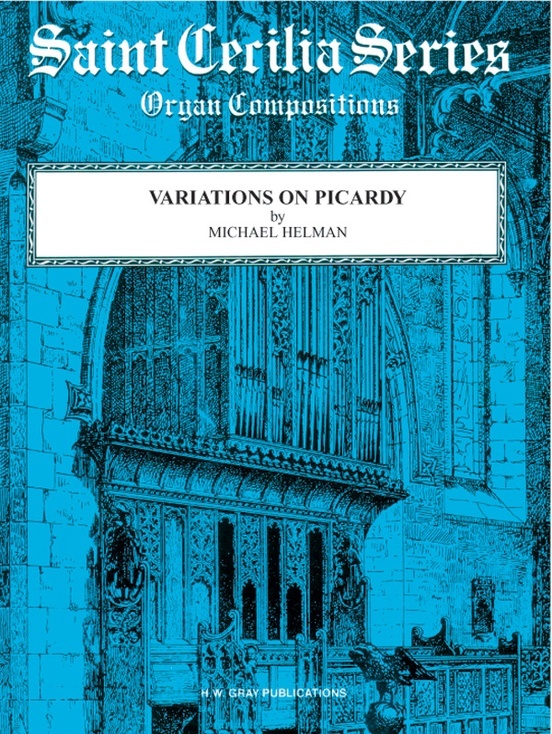 This set of five variations on a popular hymn tune will be of interest to all organists. Only the closing variation, a French-style toccata, will require some work. 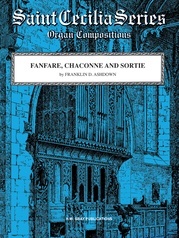 The set is perfect for an organ dedication recital, showing a variety of colors. Included are an opening chorale, a duo for manuals only, a trumpet tune, an aria, and a fiery toccata to close.